Gov. 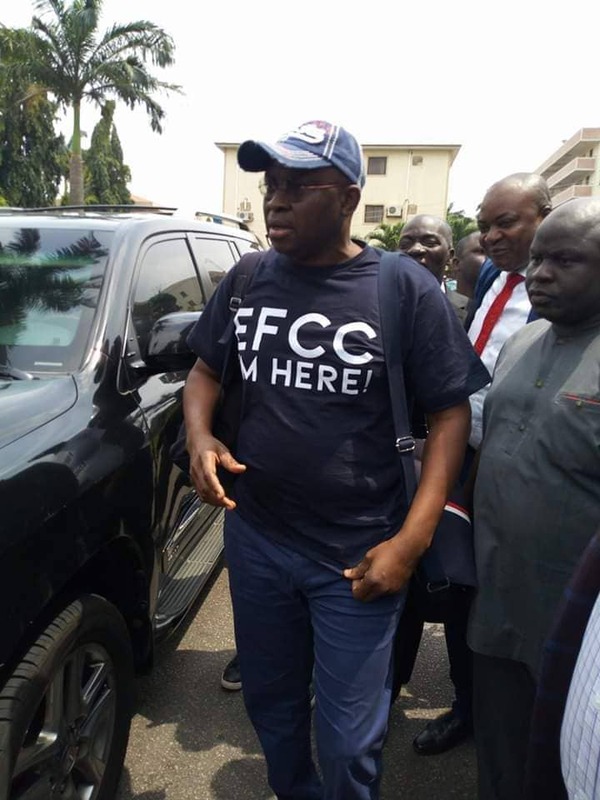 Fayose Hands Himself Over to EFCC. Gov. Fayose hands himself over to EFCC. Dated 16/10/18. Previous Senate Passes the Electoral Act No 6 (2010 Amendment) Bill 2017 into Law.